Q. I own a set of M80's and have had no problems with speaker placement. Why is it I see some people on the message boards (most don't even own M80's) say that these speakers are so hard to place? When asked "Where did you hear this," they say that Alan has said so. 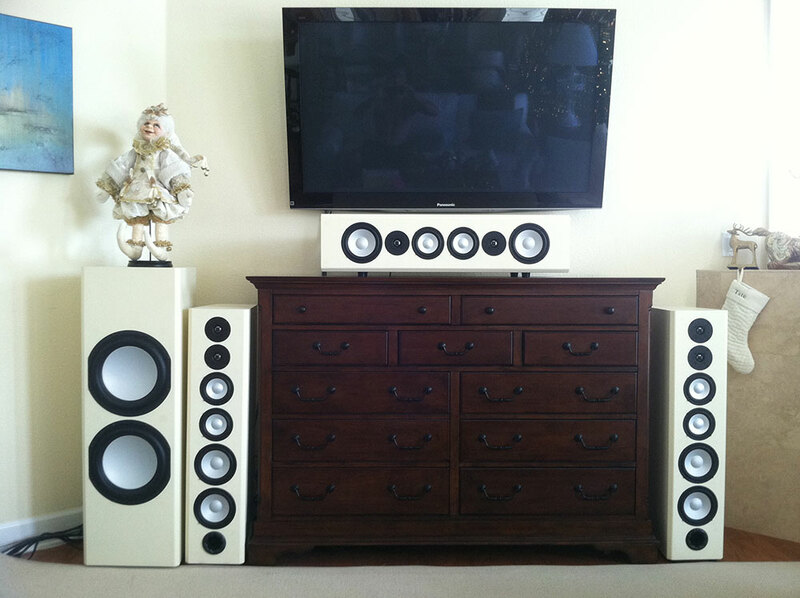 If this is true, why would they be any harder to place than any of the other speakers that Axiom offers? A. I'm delighted you've had no speaker placement problems. Readers sometimes repeat what I've said without mentioning the context in which I made the remarks. My comments about the M80's relate to setting them up in smaller rooms where there isn't a lot of elbowroom to move stuff around. In slightly larger than average rooms or big rooms, the M80s are simple to place. I suspect you have a setup where you were able to keep the M80's out from the wall behind them and away from walls to each side. My comments also relate to the relative ease of locating bookshelf models like the M22's or M3's, which are small, lightweight, and easy to move. Any floorstanding speaker always takes a bit more experimentation in placement than a bookshelf speaker because the floorstander's deeper bass interacts with the floor and nearby boundaries more than bookshelf speakers. 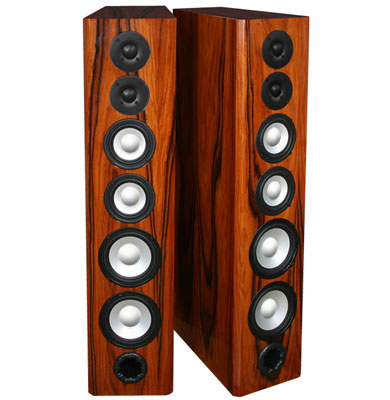 That's true of the M80s because they have very deep bass response and greater overall bass output than our other tower speakers. The room's dimensions and furnishings are always influential, as well as how far back you sit from the M80s. In an average room like mine (19 x 14 x 9 ft.), jammed with other speakers and equipment, where I sit no more than 10 feet back, you can't just plunk M80's down and expect to get a perfect soundstage. You have to experiment, moving them away from corners, out from the wall behind them and adjusting toe-in. 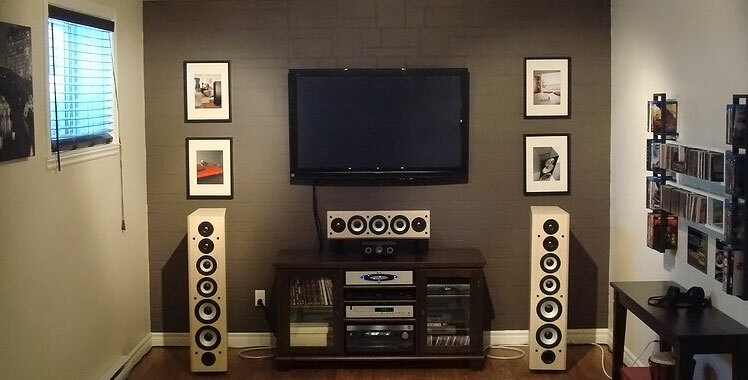 In my setup, I eventually got my M80s to sound excellent by putting them to either side of the large-screen TV, which is diagonally arranged across one corner of the room. The M80s are only 6 inches out from the wall behind (not as far as I'd like) but I seemed to have found a speaker placement location where there are no significant interactions with standing waves in the room. I've been nudging the M80s into different locations in my room for a while now, and it's reassuring to discover that it is possible to get M80 tower speakers sounding good in a smallish room. Moreover, it's great to get feedback from owners like yourself who are pleased with the performance of their M80s in rooms of average size. Read more about speaker placement here.